Music is our passion, not just our business. 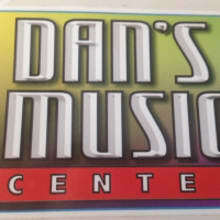 At Dan’s Music Center we don’t just serve musicians — we are musicians. That’s why you can count on us when it comes to knowing what today’s musicians need. Our inventory is of the latest instruments, gear and accessories. No matter what your question or issue, we’re here to help you find anything needed to bring your music to its fullest potential. 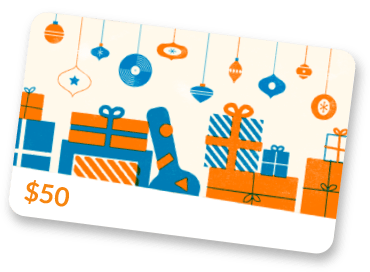 Today, with our online website and Ebay and Reverb stores Dan’s Music center continues to grow and develop every single day with new ideas and innovations. And when the next big thing comes along, you better believe we’ll be here to bring it directly to your door. There is no part of our organization more important to us than you, our customers. You are our lifeblood, and we’re fully dedicated to helping each and every one of you bring your art to its fullest potential. No matter where you are with your musical journeyDan’s Music Center is here to deliver on the gear you’ll need to raise it to the next level.